Indian Coast Guard has released the application form for the candidates who aspire to join Indian Coast Guard as Yantriks (Technicians). Filling of application form of Indian Coast Guard Yantrik has commenced from July 23, 2018. The last date for filling the application form is August 1, 2018. The candidates who are willing to apply for the post must visit the official website of the Indian Coast Guard. The link of which is given in the bottom of the article. The selected candidates will be paid the basic pay of Rs. 29200. The eligibility criteria for the post of Indian Coast Guard Yantrik is decided on the basis of age and educational qualification. 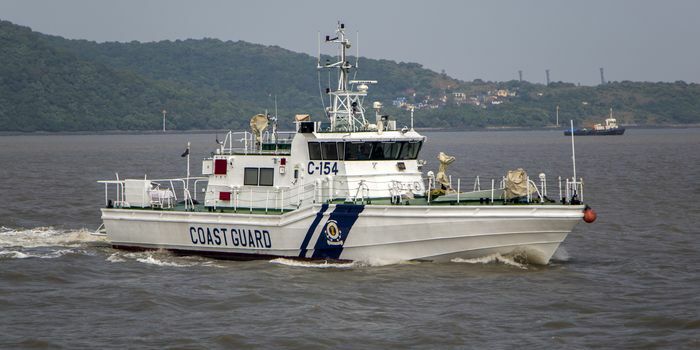 Age:Candidates applying for Indian Coast Guard Yantrik must be between 18 to 22 years of age. The candidates who have passed class 10th or equivalent and have a diploma in Electrical/Mechanical/Electronics and Telecommunications engineering approved by All India Council of Technical Education (AICTE) with aggregate 60% are eligible to apply for this post. Candidates will be shortlisted for written examination on the basis of higher percentage received in diploma. Candidates have to appear for written test which consists of objective questions. Candidates who will qualify written test have to go for a Physical Fitness Test (PFT) and a Initial Medical Examination. The whole process will take up to 2 to 3 days. After Initial Medical Examination, candidates have to undergo Final Medical Test. This Final Medical Test will be done at INS Chilka. Candidates who qualify in Final Medical Exam will go for further training.